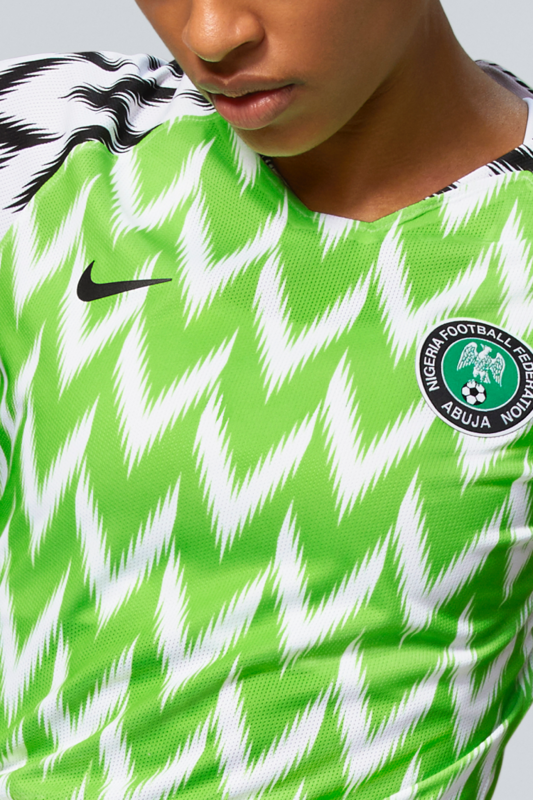 This summer, the Super Falcons will look to stamp some Naija spirit across the pitches of France. 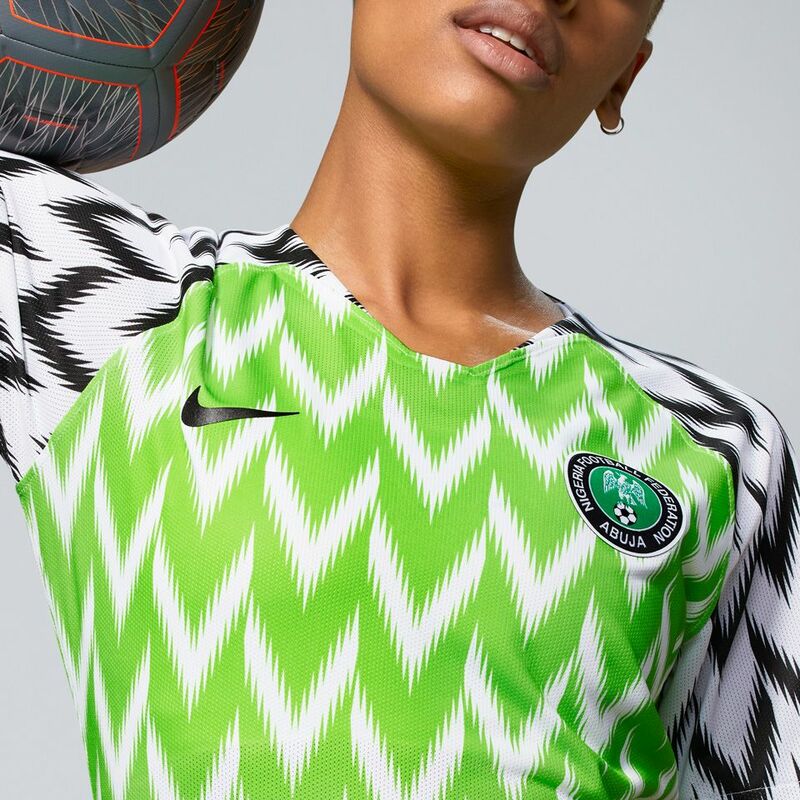 Introducing the new 2019 Nigeria Women's National Team Collection. 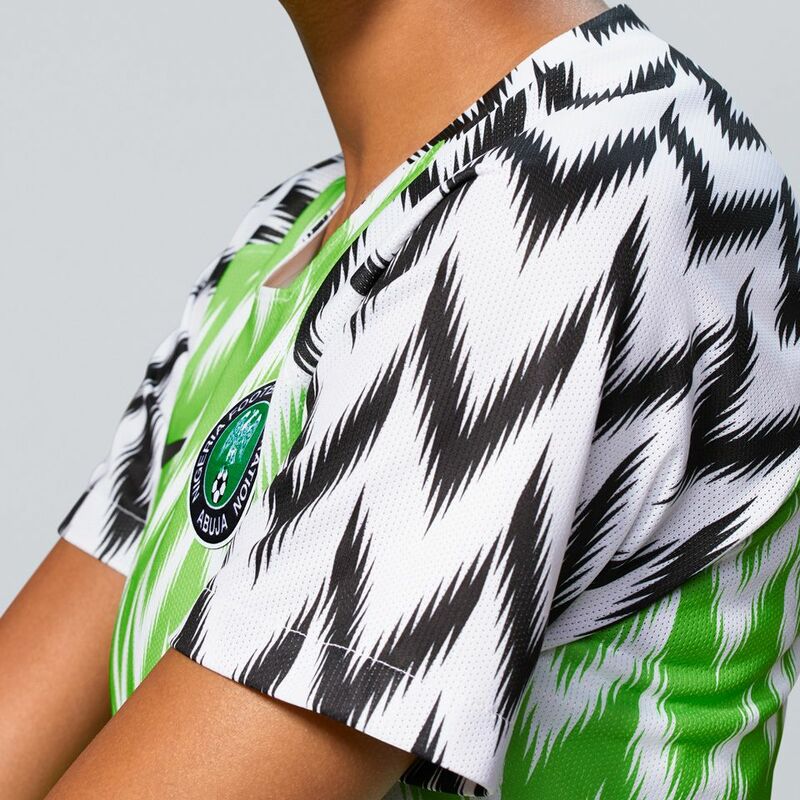 Like the Super Eagles in 2018, Nigeria's women will wear a shirt that's become an instant classic. 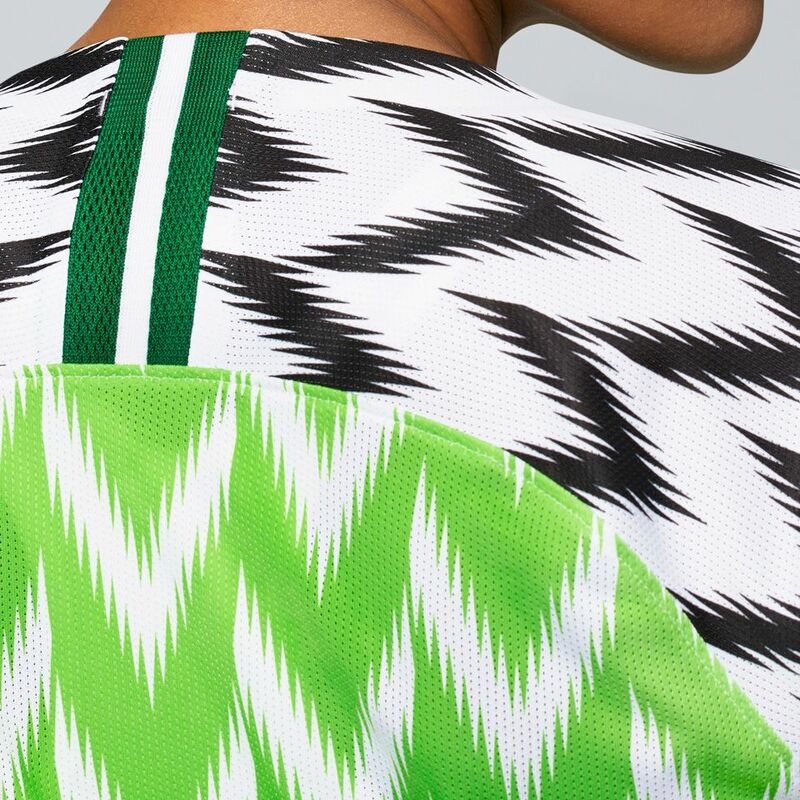 The home strip pays subtle homage to Nigeria's '94 shirt (worn by Nigeria's first men's team to qualify) with its eagle wing-inspired black and white sleeve and green torso. 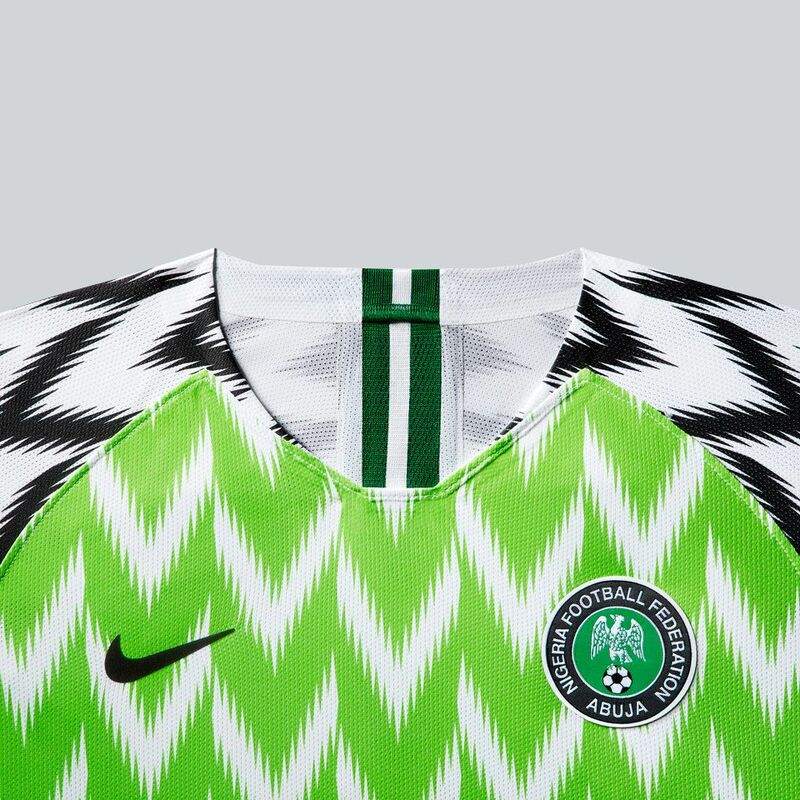 Those elements are supercharged through an abstracted feather pattern and hyper colours that extend a power capable of turning heads on and off pitch. 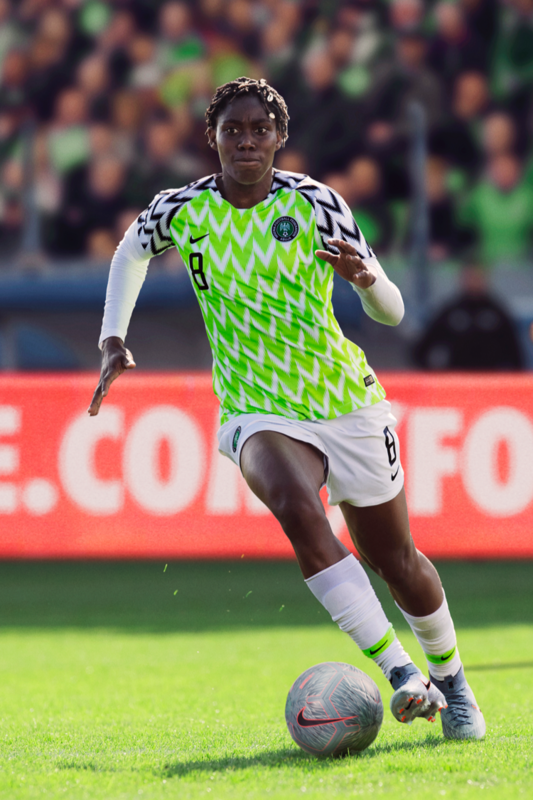 Nigeria's Super Falcons are a dominant force on the African continent, yet despite a clear consistency, the team has only once made it past the group stage to the global stage. This summer, the squad will look to better 1999's quarter-final performance and play with the vibrancy their country is known for.